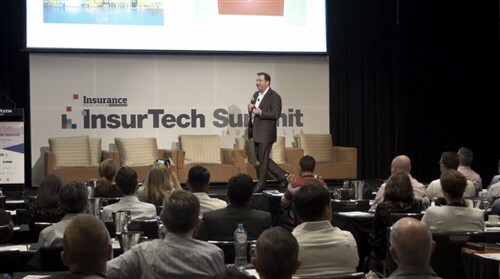 The CEO of one of Australia’s most prominent underwriting agencies says technology isn’t a threat to the industry – the real issue is a reluctance to embrace tech-driven change. Coates says DUAL is committed to embracing change in all its forms and has embedded the concept of constant change into its company culture. In fact, when anyone joins DUAL, they’re given a copy of a book called ‘Who Moved My Cheese’, which is an allegorical story of how people who embrace change are more fulfilled and more successful than those who resist it. It’s a sentiment that is reflected in the workplace dynamic at DUAL and Coates says his management team are often firm about him maintaining a strategic position and pursuing the next trend. “The team here are quite often kicking me out of the office because they’ve got everything under control, and they want me to find the next opportunity – whether that’s cyber insurance or a new way of communicating with clients,” he says. 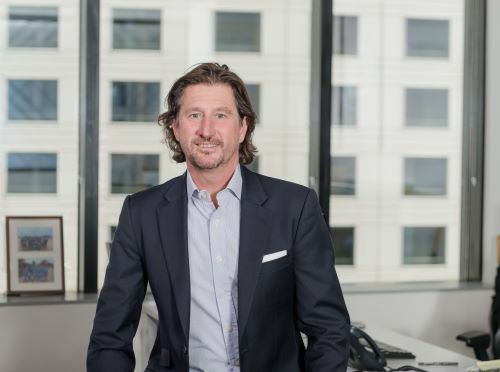 Coates’ comments come after the company confirmed a US$3.5 million investment in a new platform which is designed to take the underwriting agency from a product-centric position to a more client-centric position. “A broker is able to say their client is insured as a glass manufacturer and we’ll automatically be able to produce quotes for cyber, management liability and corporate travel,” says Coates. When it comes to education, the underwriting agency is already leveraging technology to offer tailored solutions to its brokers. “Our webinars happen once a month at a certain time but not everyone wants to sit on a webinar at 11am on a Tuesday morning,” says Coates. 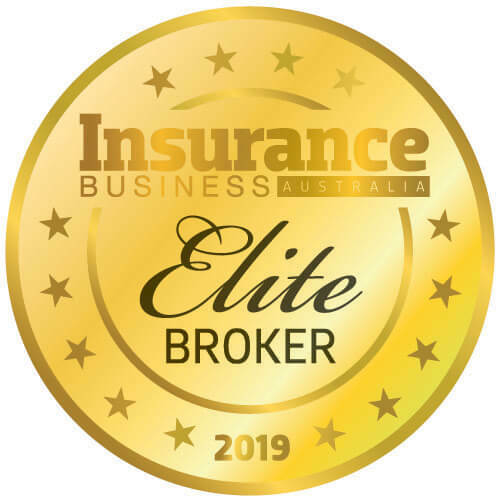 The relatively simply upgrade has not only made things easier for brokers, it’s also led to huge efficiencies for DUAL. “Previously we had three people whose whole job was to issue CPD certificates to people, but you can automate that process, the technology is there,” says Coates.